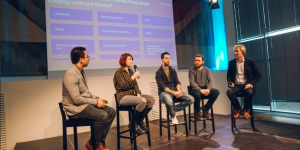 The Estonian government is growing its international student body by connecting international students with businesses, facilitating post-study work options. 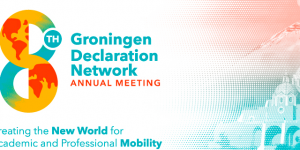 The eighth Groningen Declaration Network conference in Mexico, will see at least 12 new signatories of its Declaration – including The PIE News. 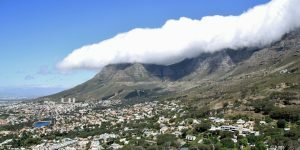 After the double-digit growth rates which took the South African EFL sector out of the 2015 visa crisis, the market seems to have slowed down in 2018. 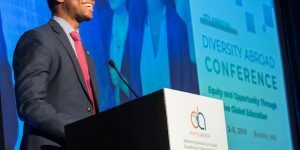 Diversity Abroad has announced a new medium-term strategy focused on a “revised and improved” approach, while retaining the overarching company vision. Two-way mobility of college students and staff between Vietnam and British Columbia will be facilitated by a new partnership forged between BCC and VACC. 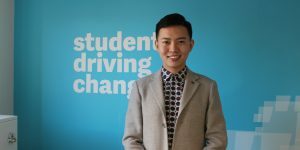 The international officer at the NUS has written an open letter in protest at the cuts announced this week in a letter to the union’s membership. 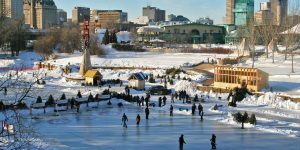 The Canadian province of Manitoba has declared 2019 the year of international education, as its capital Winnipeg prepares to host three industry conferences. 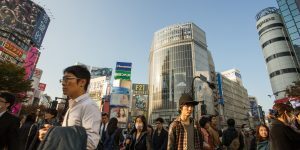 Japanese education consultants are increasingly competing with universities to send language students abroad according to association JAOS. 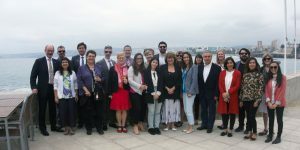 A recent CBIE mission in Chile paved the way for closer collaboration between post-secondary institutions in the two countries and saw the signing of a Memorandum of Understanding between two universities. 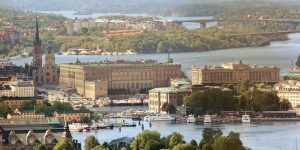 The number of international students in Sweden increased by 5.4% in 2017/18, but the number of Swedes studying abroad decreased for the third year in a row, statistics from the Swedish Higher Education Authority have revealed.